A family kitchen is a gathering place that brings those loved ones together. This decal is made for those special kitchens where there is so much love passed around! 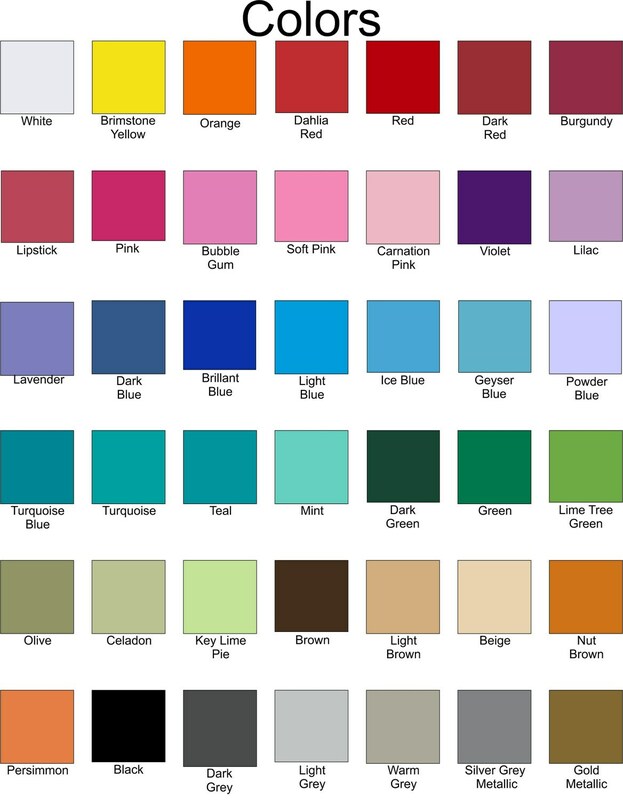 This decal is made with a beautiful font that has wispy swatches to create a simply elegant look. 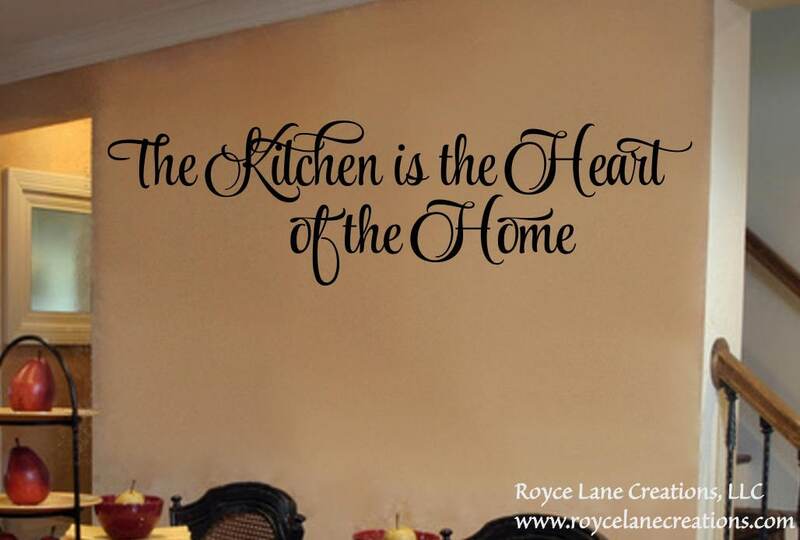 *** This decal is also available with the text all in one line for long and narrow kitchen areas. *** Just send me a message to order it. I just put it up yesterday . I love it perfect size for the big wall I put it on. Easy to put up . Beautiful!! Exactly as pictured! Love it! Really pretty! Excellent quality....came as expected!